Longstreth is a great store - I have been ordering from them for years for my daughter's hockey & lacrosse needs. Orders are processed very quickly and delivered just as quickly. Along with great merchandise they have great promotions as well! I like dealing with Longstreth because the person I talked to when I had a question actually knew what she was talking about. I could tell she played field hockey, and she wasn't just pushing product to get it out of the store. She gave me advice and suggestions, and we were very happy with our experience. We have ordered online, over the phone and have shopped in person. The attention you receive is always top notch, professional, insightful and friendly. They sell only the best field hockey products and do not try to over sell. They sell you what matches your athlete's needs. Absolutely love them. Exceptional service, Pricing and shipping. I was looking for field hockey sticks for my daughter just before Christmas. It was very overwhelming. I spoke to her coach and she recommended a certain stick and said to check out Longstreth Sporting Goods website. Well Im glad I did. 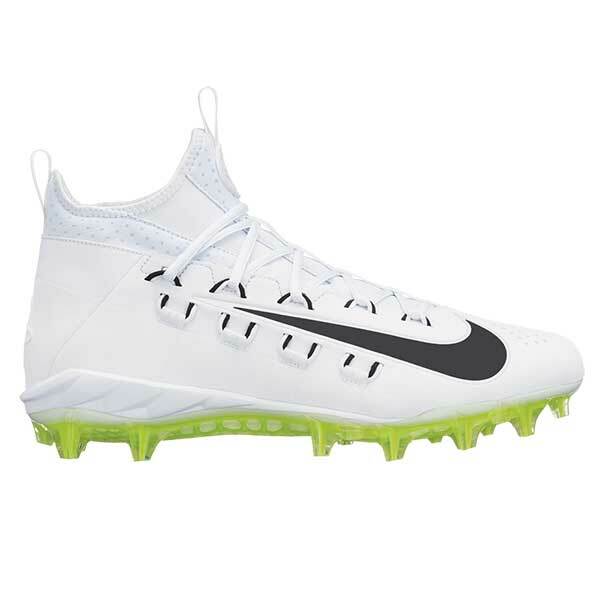 After comparison shopping all over the web they had the best price by a long shot. Not only that, I had a problem with the website and called customer service. The woman was extremely polite and helpful. She solved my issue quickly and answered all my questions. I went back online and ordered the stick. I was nervous it wouldn't make it by Christmas which was about 2 weeks away. To my amazement the stick was at my door the next day. How can you ask for more. The store is loaded with everything you need for field hockey, lacrosse and softball. I was impressed with the inventory and selection. Staff was extremely knowledgeable and helpful. Great place! Longstreth is my ONLY choice for field hockey equipment. Longstreth is a trustworthy company with educated staff that can help you choose equipment for multiple sports. As a player/coach, I buy items frequently from Longstreth and they have always honored their warranty for sticks as well as other equipment. 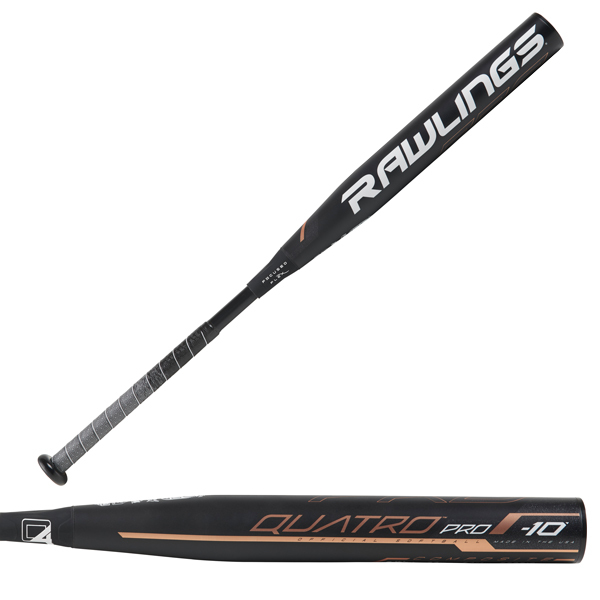 They have items for beginners to elite players and consistently bring in high performance sticks at competitive prices. Amazing as always. Love the store, service and staff!! Had my daughters lax stick custom strung...looks amazing. She was beyond excited! Thanks again! Great selection for female athletes. Awesome service and selections at great prices. I have been buying field hockey equipment and gifts from Longstreth for my daughters and myself for over five years. Service and product quality are always top-notch. I recommend Longstreth to all female athletes. Great selection at great prices. I ordered a softball bag and sweat pants for my daughter for Christmas. Both of the items were as expected and as advertised! Fast and easy ordering and shipping. I will order from them in the future. I have ordered may times from Longstreth for Field Hockey and Softball gear. The items are shipped quickly. If there is anything out of stock they call me right away and let me know if it is on back order or if there is an alternative item. I Excellent woman's sporting goods store with great service! Knowledgeable customer service and would like to thank Marisa for taking care of all of our lacrosse needs. Great service and company....The best!!!! When I needed to buy a stick, I called and got a really knowledgeable woman who guided me to the best stick for my daughter. She knew field hockey and could explain the pros and cons of different sticks as well as their construction and feel. Awesome employees and Company!!! I have been to Longstreth's store and purchased from their catalog. The service has been amazing with both!! Catalog ordering had QUICK shipping and the items were just as described. The girls at the store were extremely helpful and patient with my daughter while she tried out new Field Hockey sticks. She absolutely loves ALL the items that we have purchased from Longstreth. Thank you!! I have had excellent service every time that I have done business with Longstreth. 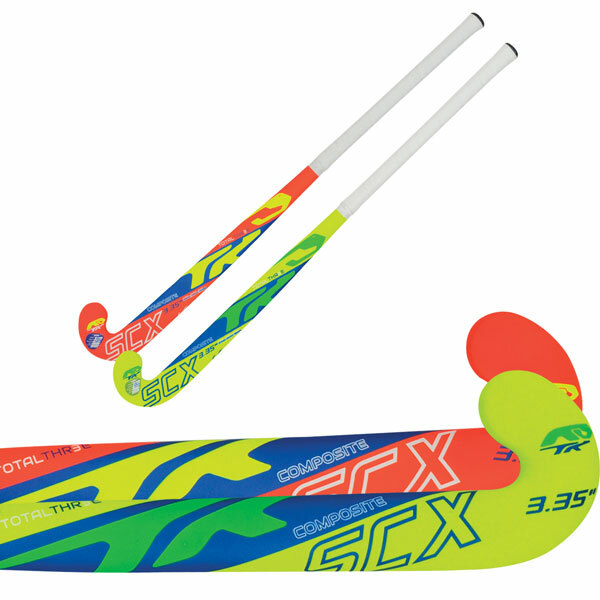 I recommend people purchasing field hockey equipment all of the time from your company. Thanks. Love the camp packages!!! Great value for the money. Jackie was extremely helpful in the process. Order arrived a day earlier than expected. Looking forward to placing the next order for our Youth League. The staff at Longstreth (in store and online) are very knowledgeable about their products. I am always confident I am buying the right equipment for my daughter. Great customer service. I work for a major university and Longstreth has always been the best vendor to work with. They get back to me right away, allow exchanges and always get me my products on time if not early. I work mostly with Alli Lokey who I have nothing but outstanding things to say about her. Great Company! Customer service has always been stellar. The representatives have always gone above and beyond. We have always been happy with the field hockey products. My only wish is that Longstreth would open a store in the Northeast region for the athletes of Maine, New Hampshire, and Massachusetts. Took my Daughter in for some needed Hockey gear and she was almost overwhelmed by the huge selection. All the fun hockey apparel was a huge bonus for her. We’ll definitely be back as hockey is tough to shop for ... Also may be in for softball needs! First time experience with company was excellent!! We recently purchased some field hockey equipment and had some questions. The customer service representative was a pleasure to deal with. She answered our questions and resolved an issue we had. I would definitely order from the company again. I always have a positive experience with your staff, whether I am just asking questions about an order or making a return/exchange. The employees who talk to customers are all extremely friendly, polite and helpful. I don't say this much, if at all, but it truly is a pleasure to deal with Longstreth! I ordered some shoes for my daughter knowing that they would be backordered. They called me and asked if I was aware that they would be back ordered. That is great customer service. They also sent the rest of my order right away and the shoes followed as soon as they were available. All for one shipping charge. Longstreth always has good customer service. When an item is out of stock, they are very good about letting you know when to expect it. I have received phone calls from them when an item is out. We purchased a field hockey stick and there was a flaw in the toe that caused it to break. They were very good about getting us a new stick and having it for us at a tournament that we were attending. Great experience in every way! Everything was handled very efficiently, courteously, and promptly. Will not hesitate to order again!! Always a great experience. Easy to use order system, quality equipment, accessories, apparel and quick deliveries. I have been ordering from Longstreth for my field hockey and lacrosse programs since the early 1980's. No matter which school's program I was directing, Longstreth has been my go-to company. Their selection is the best out there, associates are the most helpful, and delivery is quickest available. 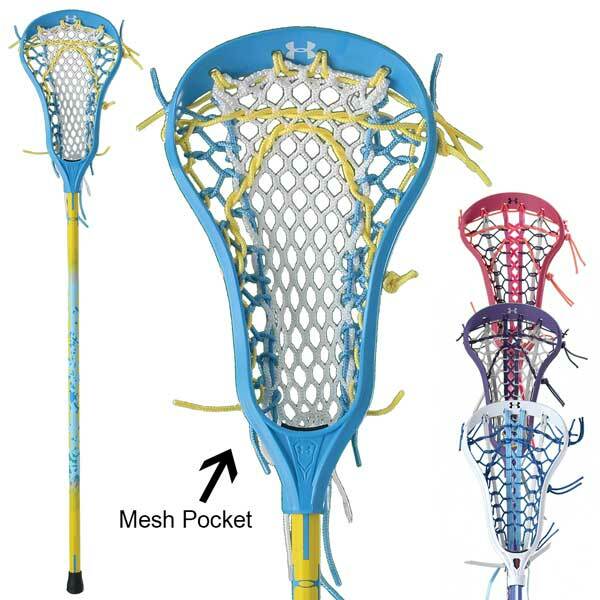 In looking for inexpensive sticks and goggles for a start-up lacrosse program, they were able to set me up with a very affordable package, bringing lacrosse to our high school and putting us in a position to progress from a club to JV to first year Varsity program last year. I wouldn't even consider another vendor for my programs!